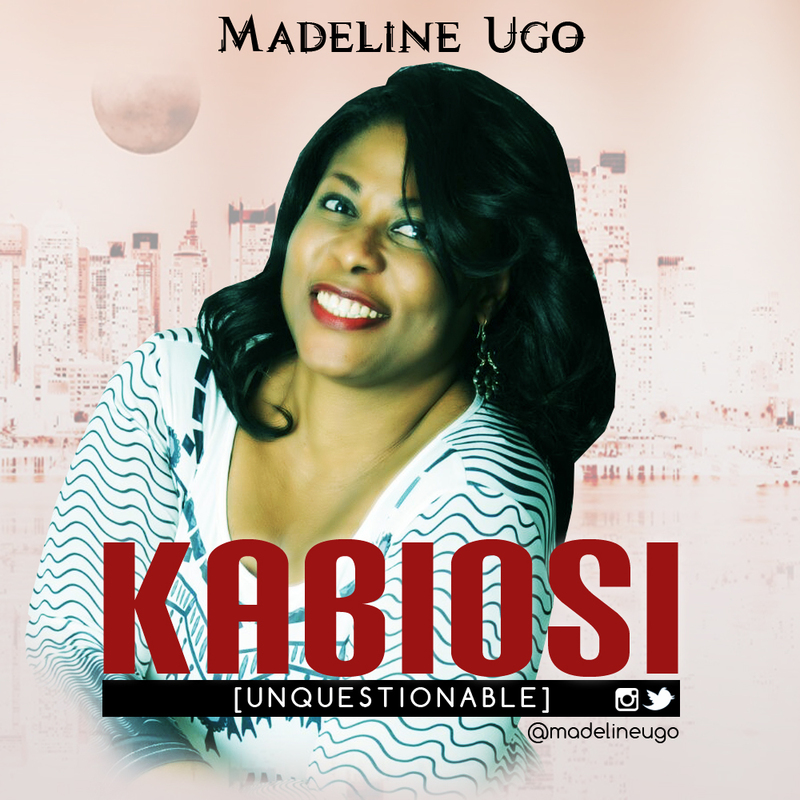 Gospel music artist, Madeline Ugo who is based in Switzerland is back with a brand new song. With a strong passion for music and for blessing lives, Madeline sings and writes music to inspire and bless the world. Her latest song offering is “Kabiosi (Unquestionable)” and it’s a song full of life and God’s presence. “Kabiosi” will bless your heart as you sing along with its powerful chorus. Song produced by Tyanx. Download, Listen and Enjoy.